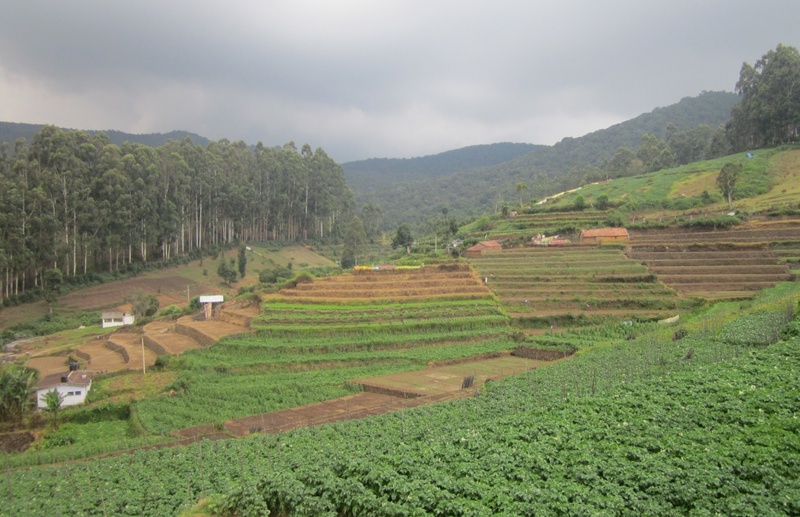 Kodaikanal is a charming hill station in Tamil Nadu. The place attracts thousands of tourists from India and also from abroad. 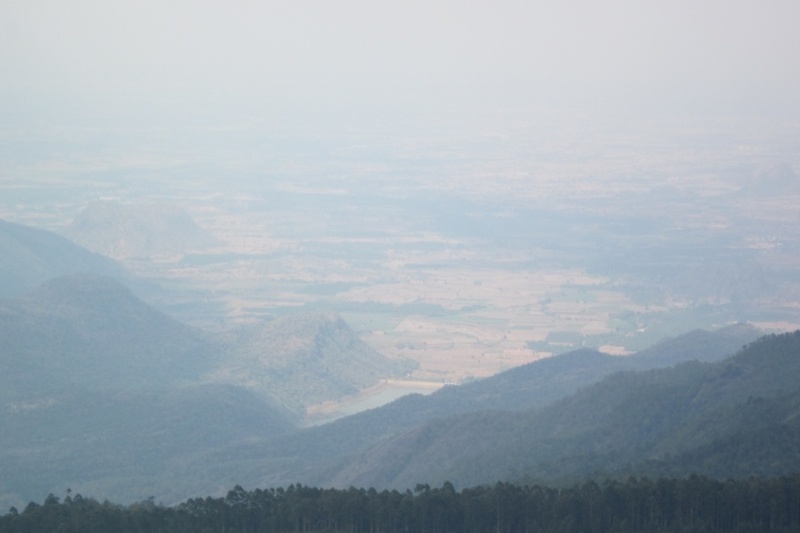 For folks visiting Kodaikanal, Kookal is sure a sight to behold. 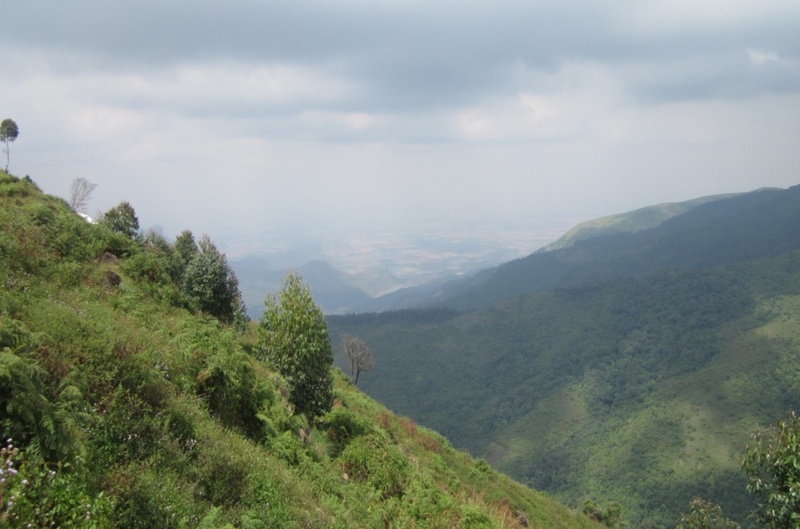 From the scenic Kodaikanal, a relaxing drive of around 40km through dense and lush green forest leads to a small, pristine and serene lake surrounded on three sides by mountains. The drive itself can be interesting since there are chances of encountering deer, wild boar, Indian Gaur, etc. As the lake is reached, a beautiful dam and a picturesque village could be seen. A walk on the ridge of the lake reveals a breathtaking view of the valley. Further up-hill drive of 2 km through the road called Kookal Vayal (Paddy Field), will lead to Kookal Village. The bewitching lake situated on the way is the “Kookal Lake”. 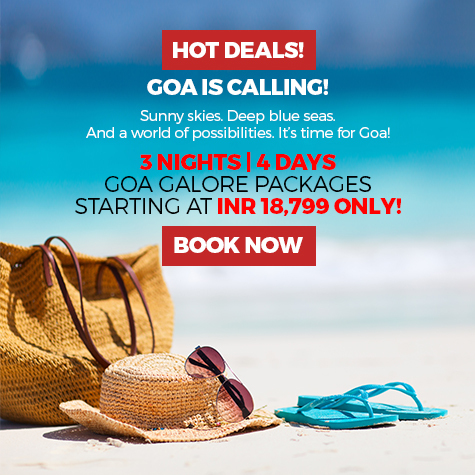 For adventure lovers, bird watchers, nature lovers, eco-researchers and for every person longing for a peaceful stunning location, Kookal is the place to visit, far away from the bustling town. Kookal is a typical farmer’s abode. 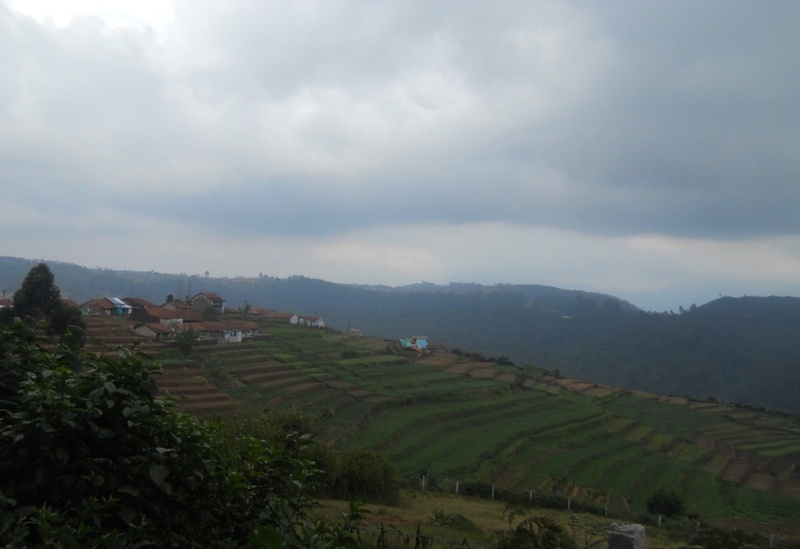 The whole village is surrounded by breathtaking sloped plains, cut into platforms, resembling ‘steps’, called “terraces”. The place is rich with unique biodiversity. 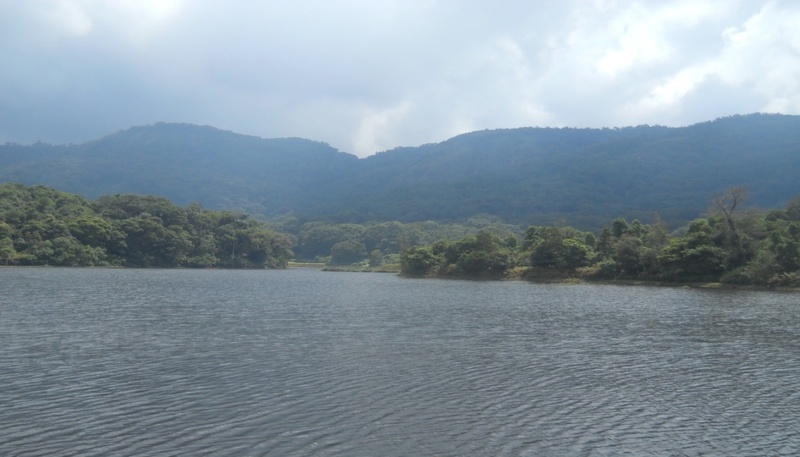 The enchanting Kookal Lake runs through the middle of the sholas and surrounding grasslands. Several, extremely rare single fern trees, jamun, rudraksha trees and nearly 26 species of cinnamon are seen here. This place is also home for rare and awesome wildlife. Mouse deer, Barking Deer, Bison are some of the wildlife commonly sighted. A very rare variety – Manjampatti White Bison (a type of a buffalo) is also seen in this area. The Kookal Lake has a healthy Otter population. 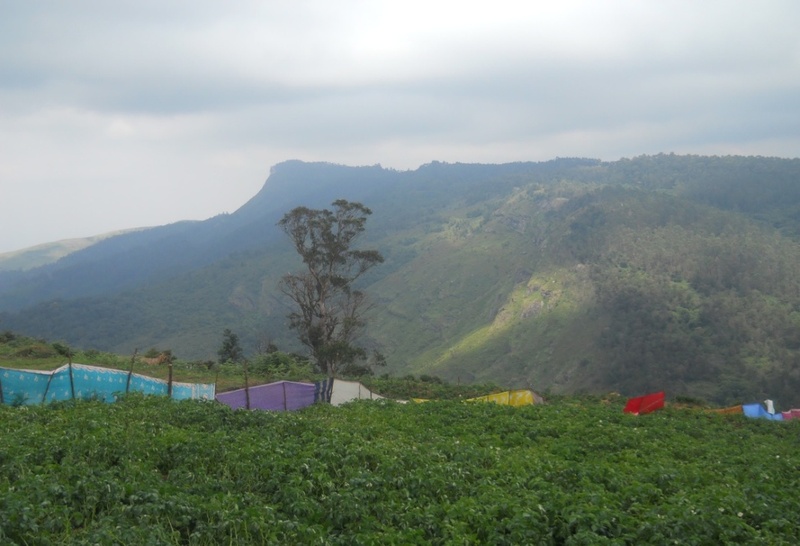 Over 165 species of butterflies, Wood pigeon, Nilgiri Pipit etc are found here. A visit to Kookal will be rejuvenating and relaxing. Time passes slowly and tourists can enjoy listening to the chirping of birds, whispers of the breeze and soft fluttering leaves. 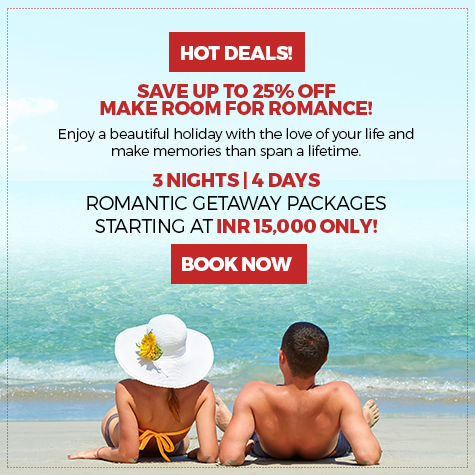 Sterling Holidays – The year that was!